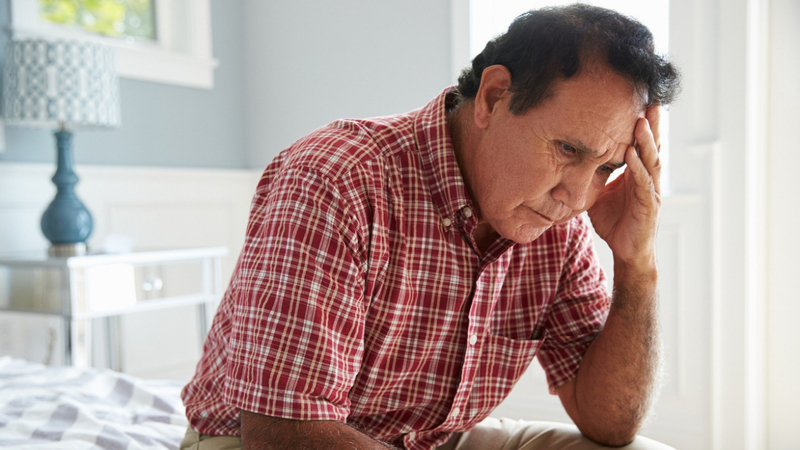 Do you or someone you know have mild Alzheimer’s Disease? You may be interested in a research study. The aim of this study is to assess the safety and effectiveness of an investigational drug in men and women with mild AD. To learn more, call Advanced Clinical Research at 801-542-8198.